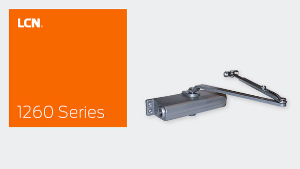 The 1000 series surface mounted closers feature a modern slim design for easy installation on narrow head frames and top rails. 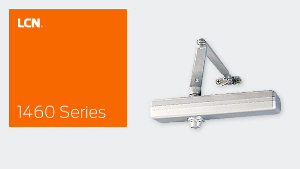 The 1000 series can be mounted in the top jamb, regular arm and parallel arm configuration. 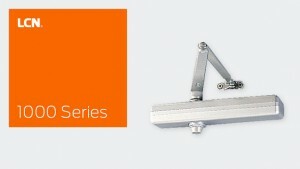 The 1460 also has a track closer application.